i think i might have tried spread shirt just briefly, and decided it wasn’t worth it. but than I have considered a lot of the mostly tee shirt sites not worth it. 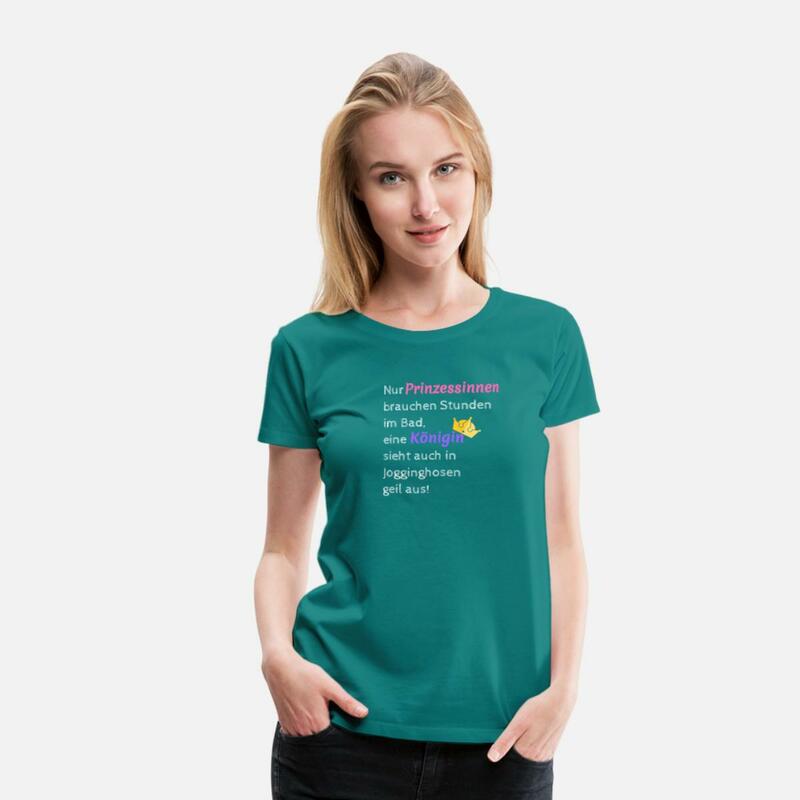 Sunfrog- 1 sale after a year on the site, and teespring which I heard nice things about, I had like 12 sales in the year. I’ve tried searching for my designs on the site, using tags or even titles and not finding my design at all, if I can’t find it how can a customer? I think many of these sites only work if we are personally driving traffic, which I’m not. How to sell on Amazon Merch? Oh yes, I am also concentrating on sites with “organic” traffic now. That means that customers can find your designs with the help of Google and you do not need to actively promote your designs. I do like about Spreadshirt that they do translate your info and offer your designs in many countries.